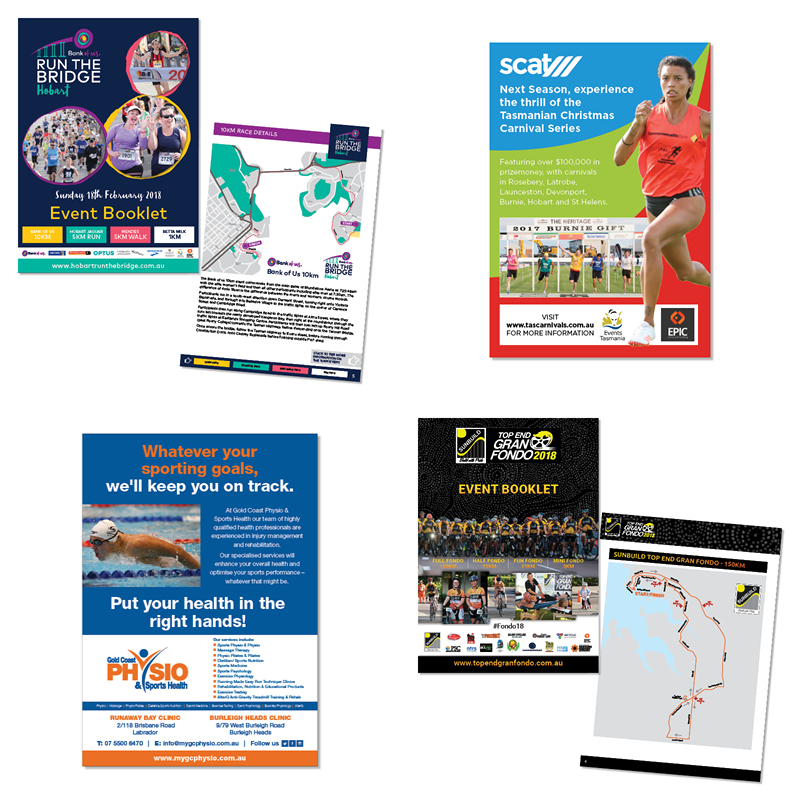 After falling in love with running, and then designing running magazines for over 5 years I have found a niche in working with running events to help make their event memorbale through providing great looking medals, promotional items and marketing material. 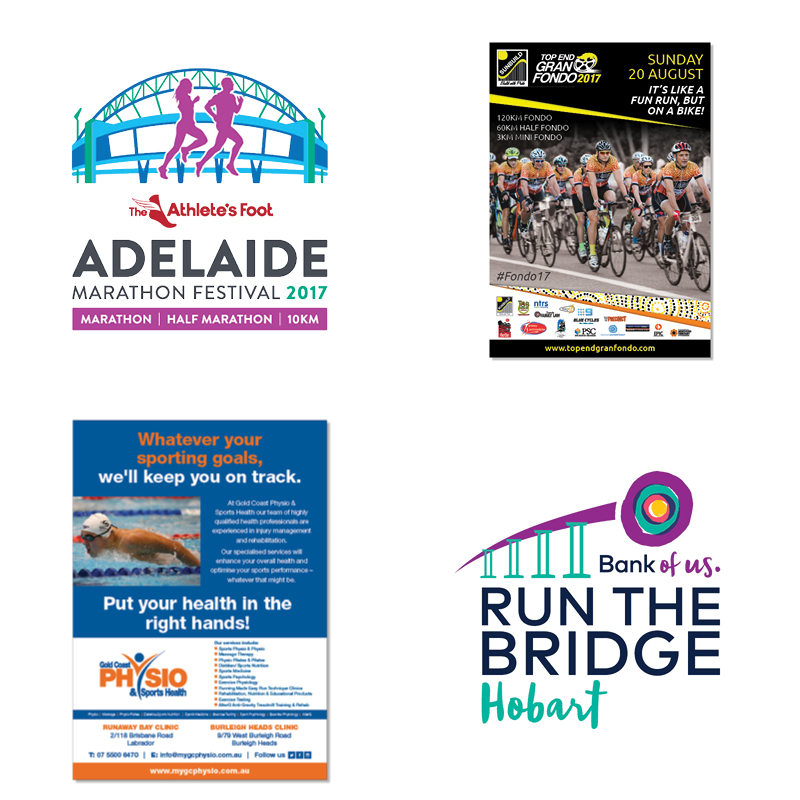 As one of the most active nations on earth, sporting events in Australia are numerous and well attended. 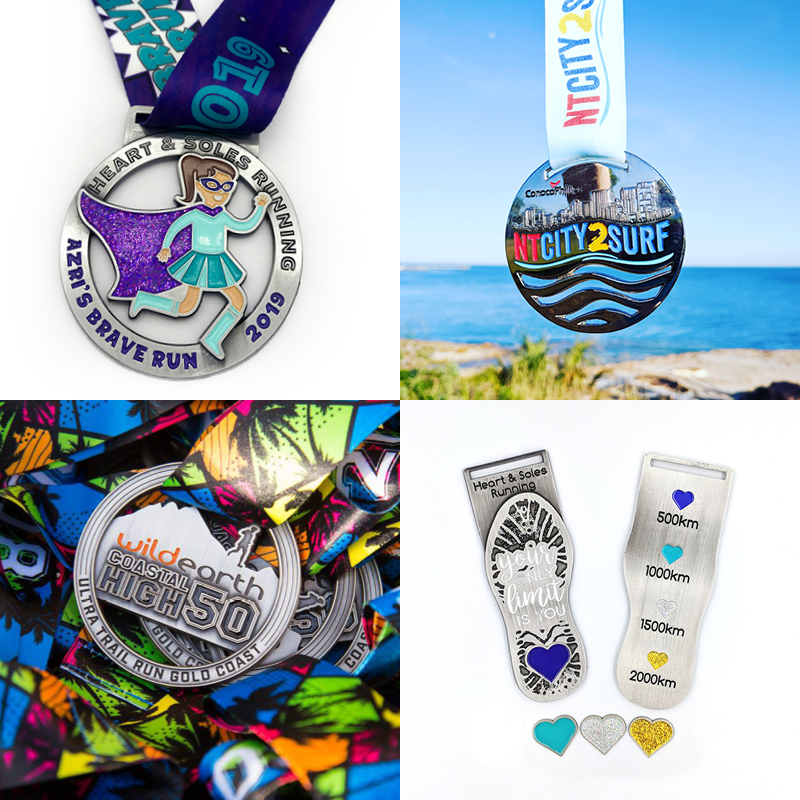 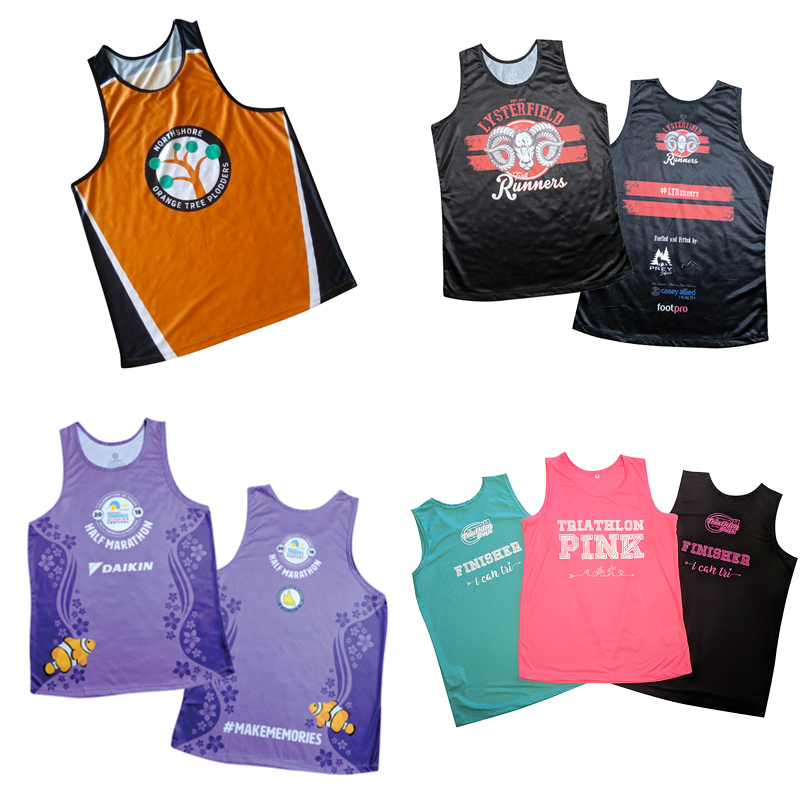 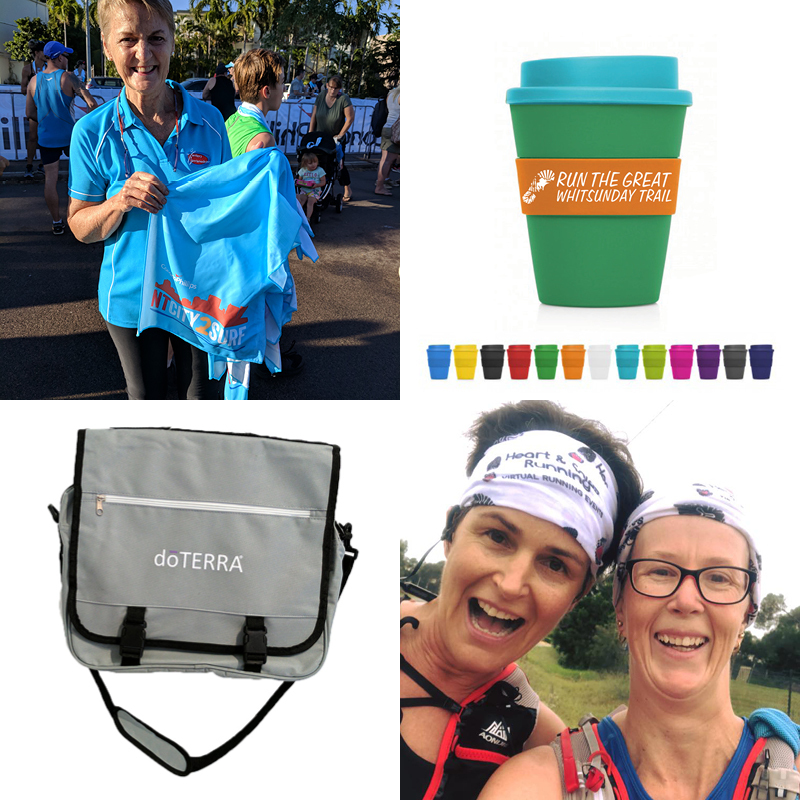 It is more important than ever to stand out from the crowd by creating promotional products with impact – race medals, clothing, promotional items and supporting event material that are eye-catching, stylish and useful. 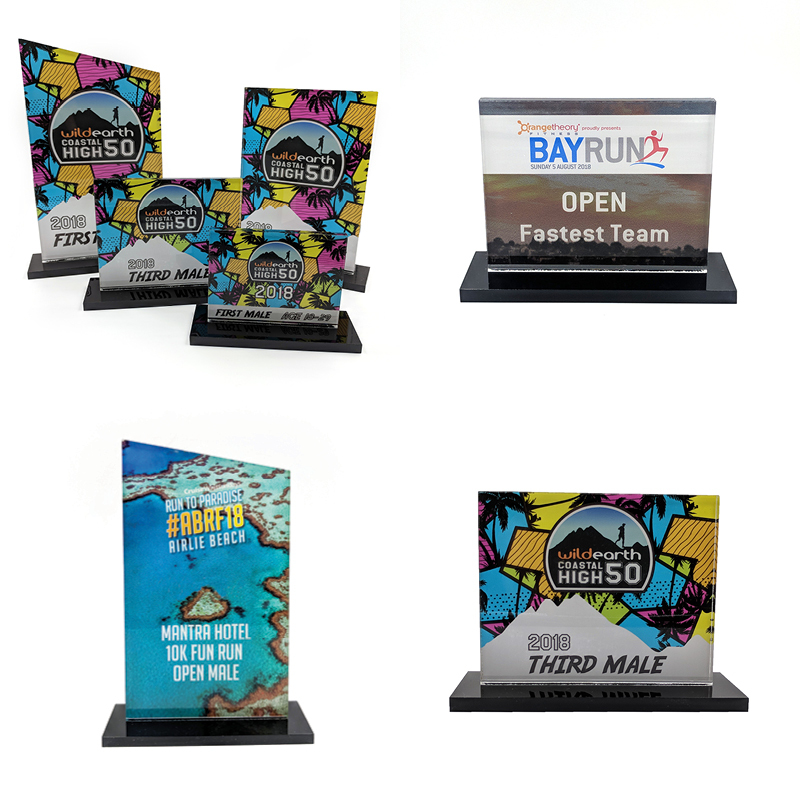 My goal is to create coveted items that are proudly worn and displayed long after the event has finished – exposing your brand over and over again. 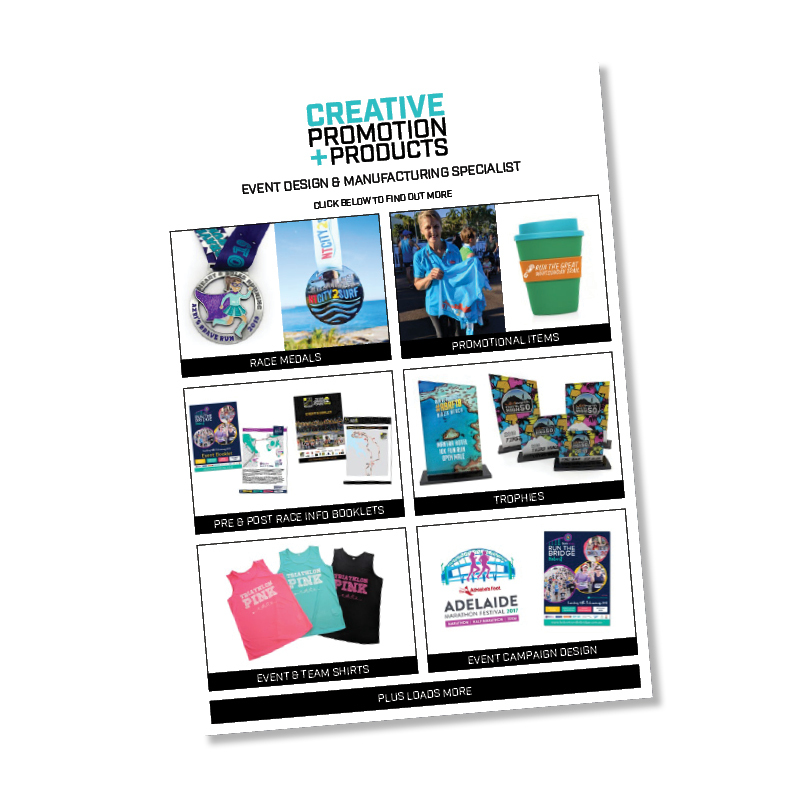 Click below to download our new event information booklet to find out about how we specialise in creating design and products for events.